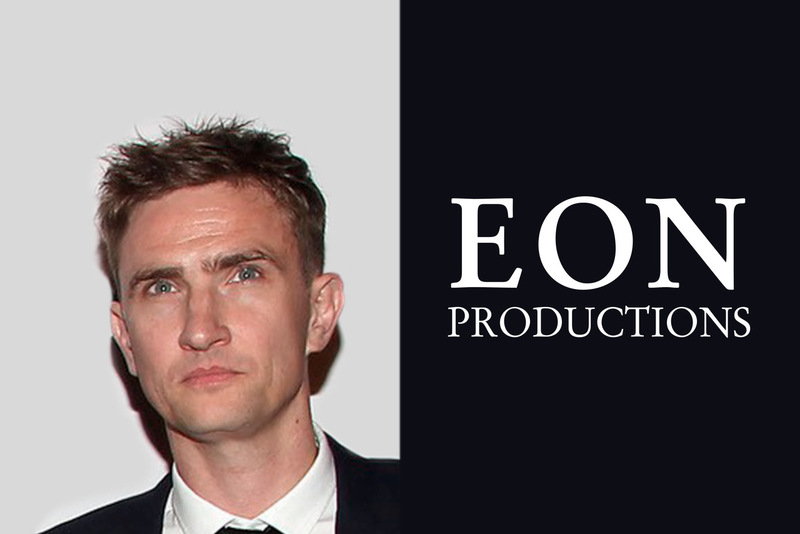 Producers Michael G. Wilson and Barbara Broccoli have hired film, television, and theatre producer, Patrick Daly, as Overseeing Consultant, in charge of production and development across all EON theatrical projects. Independent of his work with EON Productions, Daly will continue to run the company he launched last year, Caledonia Productions, in producing and developing its own upcoming slate of stage and screen projects. “We are incredibly lucky to now have Patrick on board to oversee our theatre projects. He has a fantastic track record, great relationships throughout the industry, and – most importantly – impeccable taste in content,” said Michael G. Wilson and Barbara Broccoli.